Factories paying by 5-10c/kg above quotes to get cattle, according to the IFA’s latest beef price update. The update comes in advance of meeting this afternoon of the Beef Roundtable which includes farmer organisations, meat processors and the Minister for Agriculture, Food and the Marine. Following this week’s 48-hour protest by the IFA the beef price is likely to be top of the agenda at the meeting. The IFA says strong market demand has seen prices rise this week with quotes up by 5c/kg. 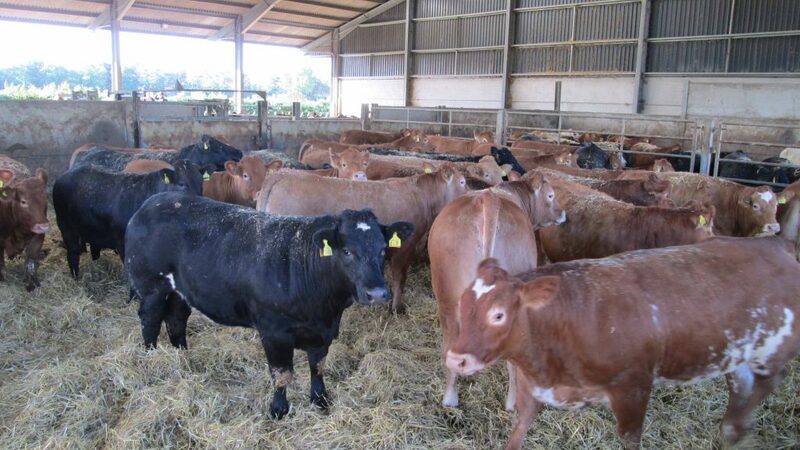 Young bulls up to €3.90/kg. In spec’ bonus 12c/kg on top of base prices. Latest figures from the Department show that the beef kill increased significantly last week to over 37,ooo head following a disrupted week for processors two weeks ago. According to Bord Bia there has been some increase in demand recently with supplies beginning to tighten. However, it said trade has been mixed across our key export markets. 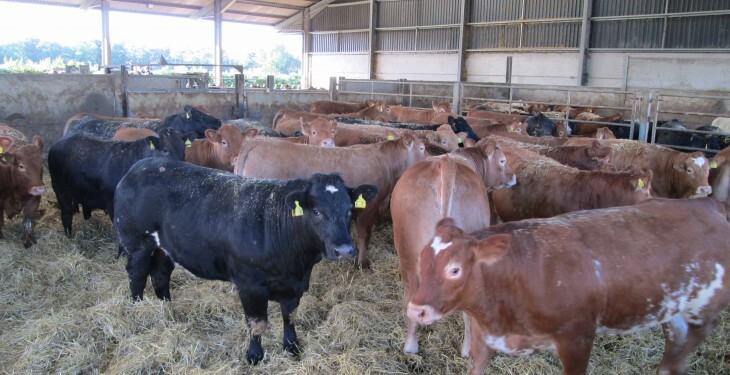 In Britain, Bord Bia says reported cattle prices from the AHDB have risen with GB R4L grade steers averaging at Stg 362.0p/kg dw (equivalent to 462.1 cent/kg dw). It says the trade has shown little change with demand reported as slow due to lack of seasonal pick-up. In France, it says the market was reported as remaining steady with ongoing promotions for topsides and striploins. In Italy, little change has been reported in the market.